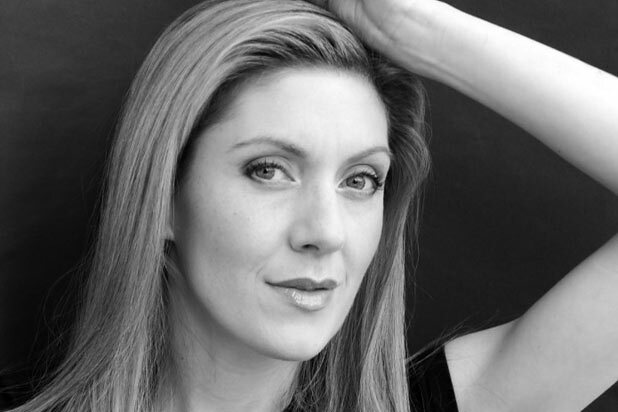 During her time in Japan, Emma has gained an extensive portfolio of local voiceover work. She has recorded numerous commercials and narrated many news and entertainment programs as well as corporate films. Additionally, she has performed several TV and film roles and MCed various events.